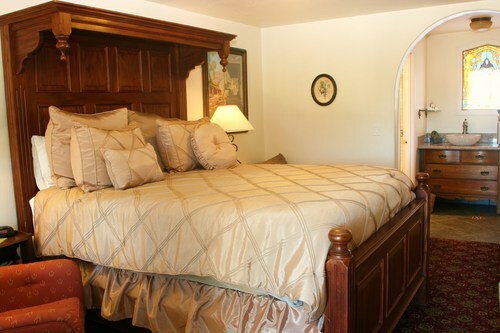 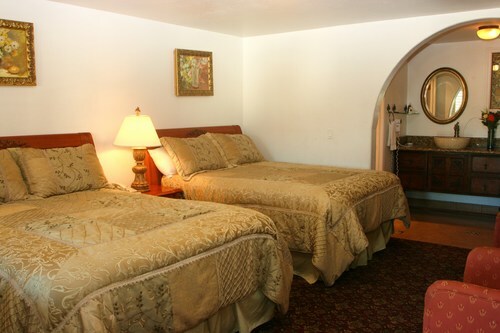 Designed with comfort in mind the Chantico Inn welcomes you to a place where old world style and grace, meet modern comfort and convenience. 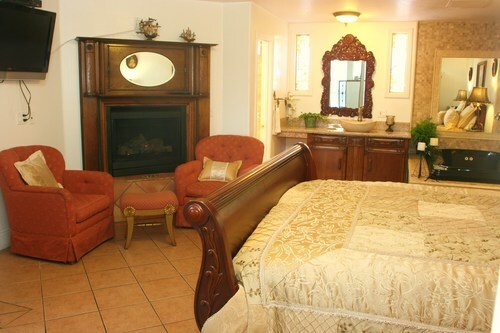 Enjoy room features a unique combination of... stained glass windows, antique furnishings, Jacuzzi tubs, fireplace, patio access and/or mountain views. 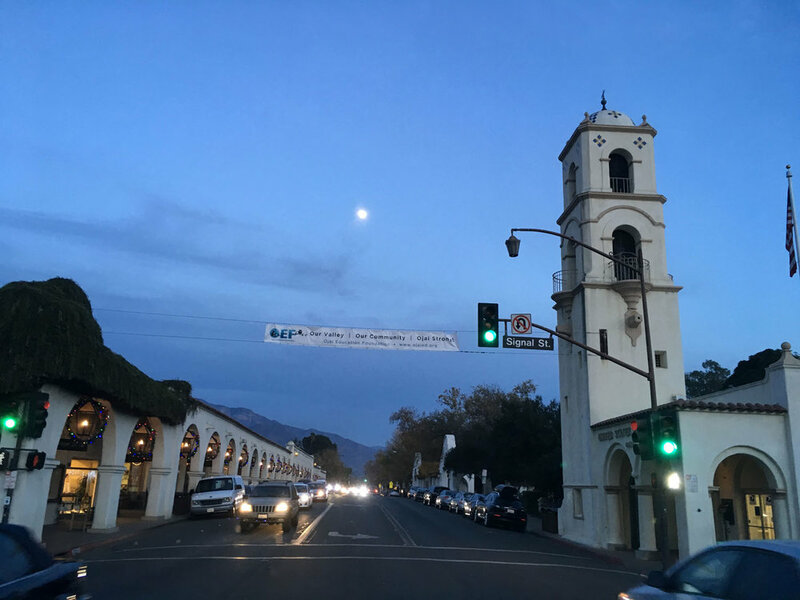 Ojai, which takes it's name from the Chumash Indian word A'hwai, meaning "nest" or "moon" is a special place with a long history of reverence and appreciation for agriculture, the arts, education and the human spirit. 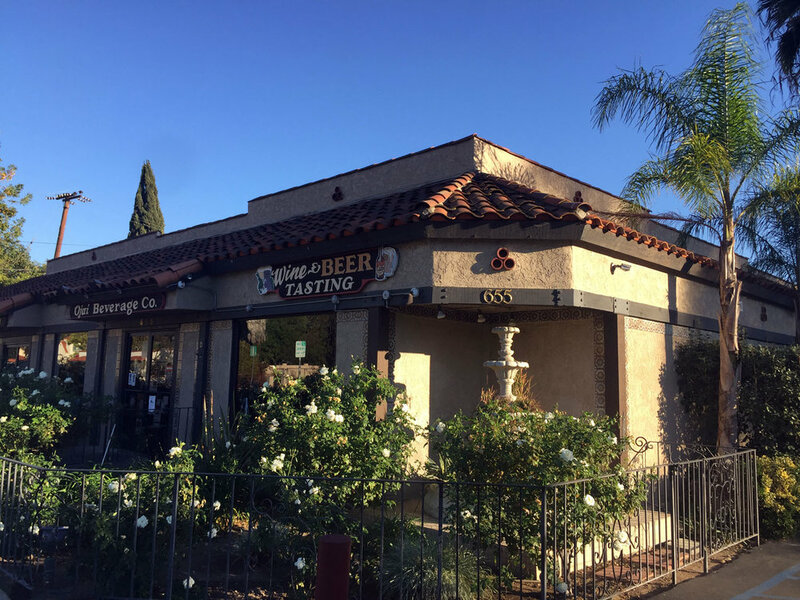 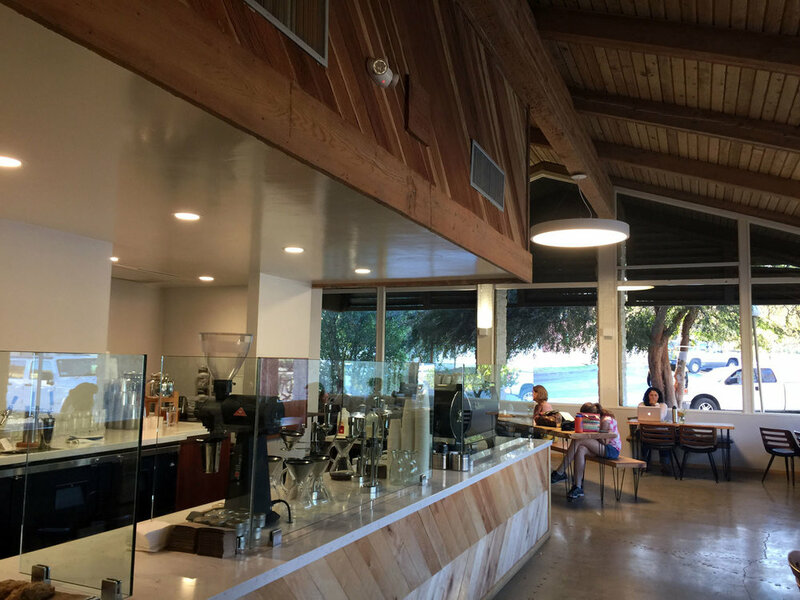 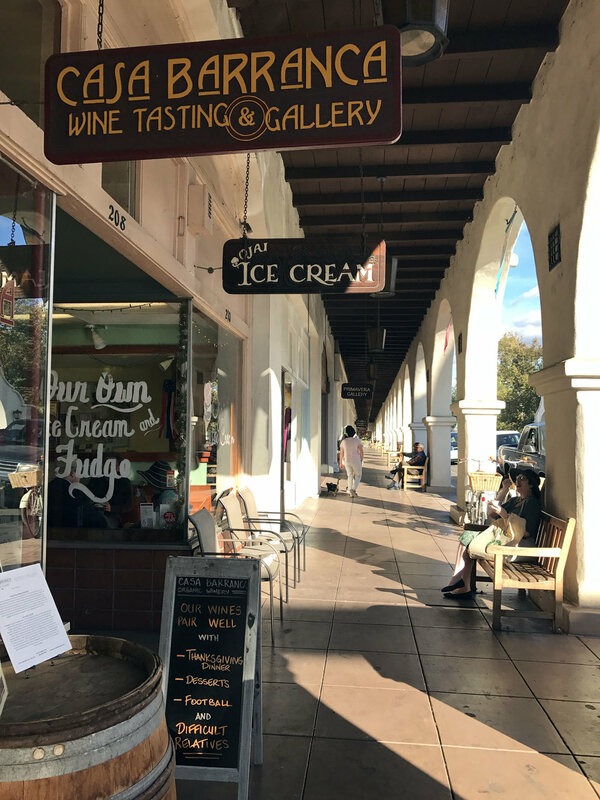 The city is nestled within the Ojai Valley, a tiny sun-drenched, east-to-west laying valley10 miles long and three miles wide that closely resembles the look and climate of either Tuscany or the south of France. 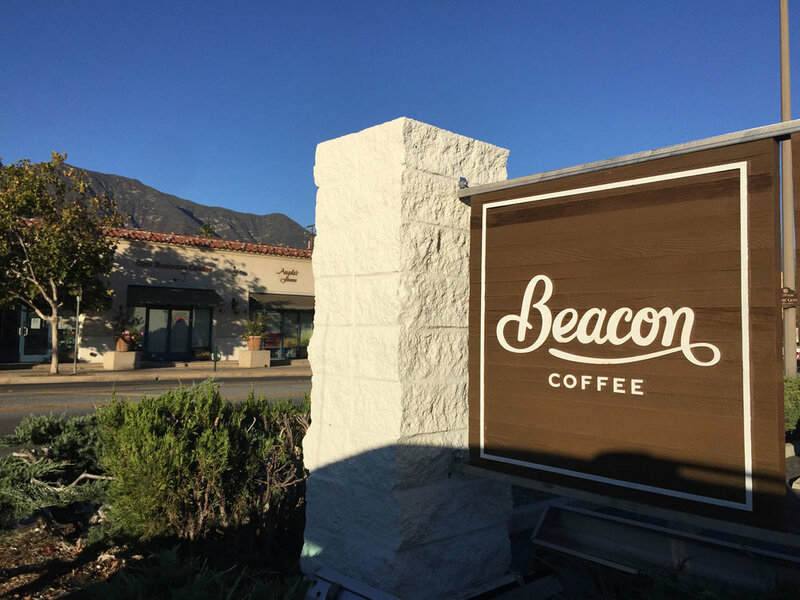 Ojai Valley offers over 60 diverse culinary adventures with restaurants ranging from fine American and Italian dining to uniquely local cafes and pubs. 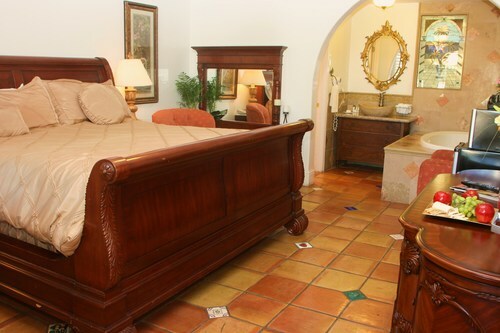 Designed with comfort in mind the Chantico Inn welcomes you to a place where old world style and grace, meet modern comfort and convenience. 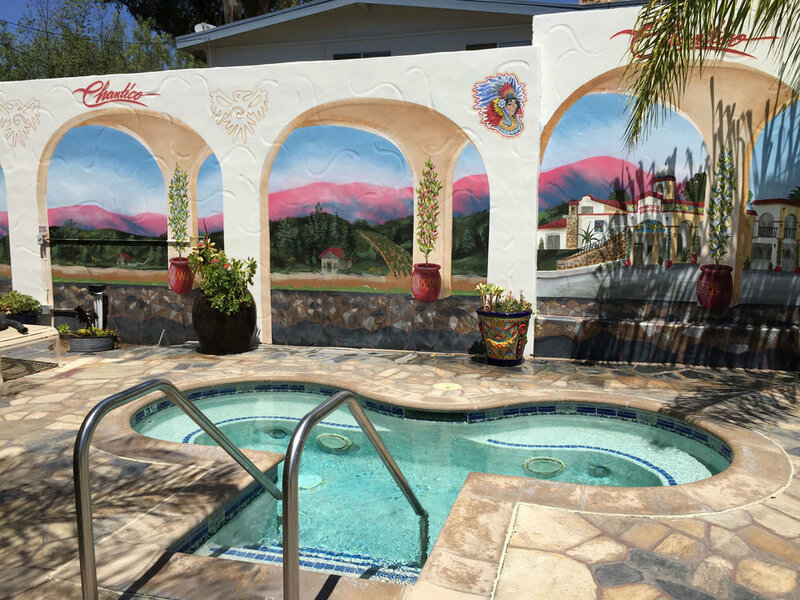 Centrally located, close to first class restaurants and art galleries and within steps of the exclusive Ojai shopping arcade. 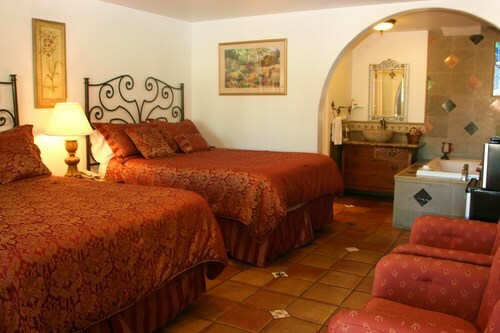 Come relax and enjoy this enchanting valley. 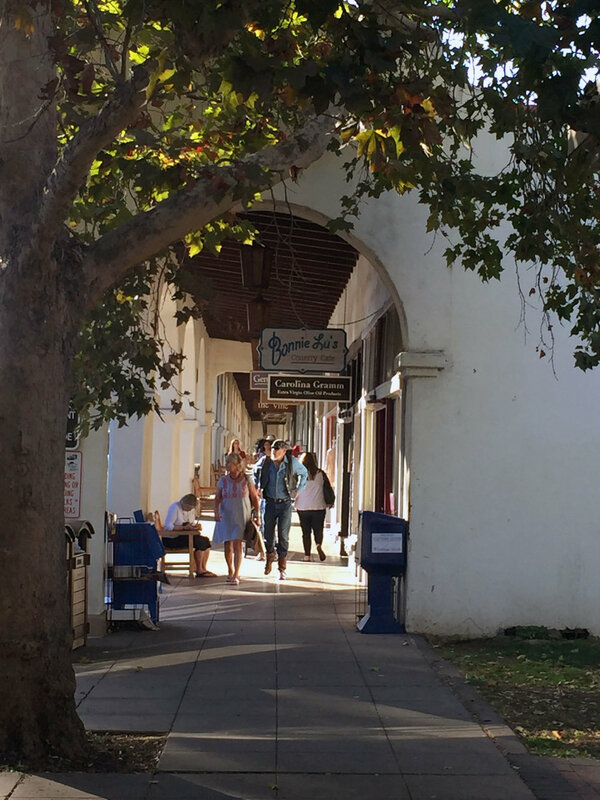 Ojai Valley offers horseback riding, mountain biking, hiking, paragliding, rock climbing, an historic downtown with shopping, theater, art galleries, yoga retreats, a calendar of festival events you won't want to miss.